UPDATE: Now, this Game is available globally, So you don’t need to use this method. You can search directly on Play Store. But, Still you’re unable to find out this Game, then this article is for you. There are dozens of Multiplayer Online Games available for Windows, Android and iOS devices. But PlayerUnknown’s Battlegrounds, Which is known as PUBG is better than any other online games. If you own an Xbox console, then you already know about this Game. Because this game was first launched only for Xbox one console. And now it’s is available for almost all major platform. A few days back, PUBG mobile was released in China. And today it’s launched in few more countries, and now it is available in the English language. You can install PUBG on Android from Play Store. 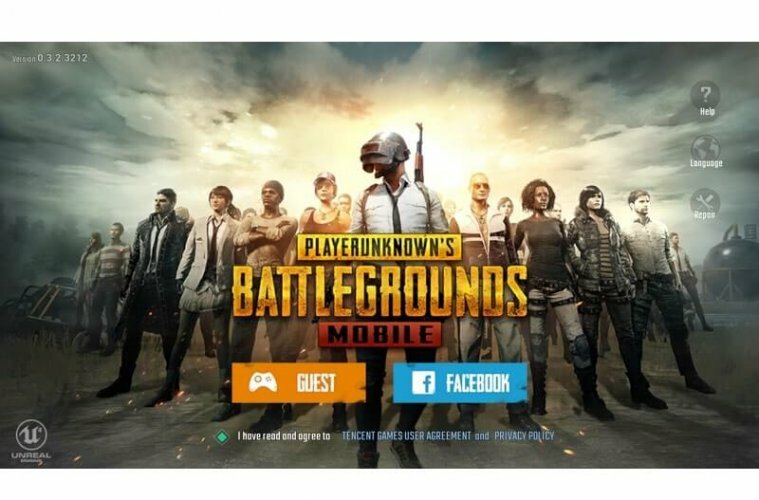 PUBG for mobile devices is developed by Tencent Games. But currently, this Game is not available in many countries like India. And users are getting the error “This item is not available in your country“. But still, if you want to Play PUBG on Android. Then follow this article, to find out how you can install PUBG on Android in your country. And, If you can wait then the good news is – At the end of the month, this game will available for all countries. There are some other similar games like PUBG, also available on Play Store. But, I can understand you just want to Play, PUBG with your friends on Android or iOS. 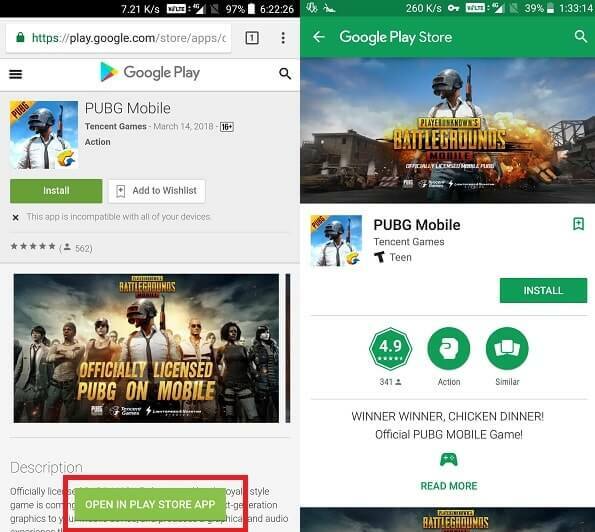 There are two ways, to download and install PUBG on Android. 1 Install PUBG on Android. 1.1 Method: 1 By using VPN. 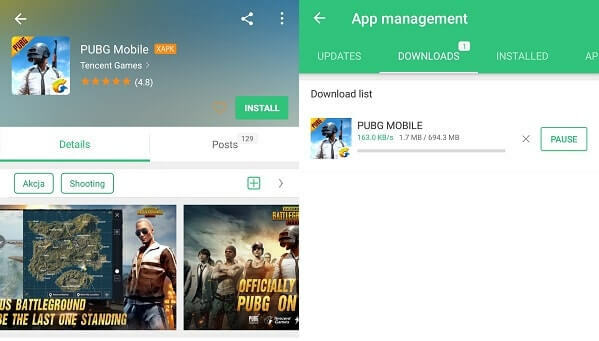 1.2 Method: 2 Download PUBG Mobile from a third-party site. 2 Install PUBG on iOS devices. Method: 1 By using VPN. This method works for all those games and Apps, Which is currently not available in your country. So, if you want to play a game, which is not yet released in your country. Then you can follow this method, to install that game or app on your device. Step: 1 Download a Free VPN App on your Android. 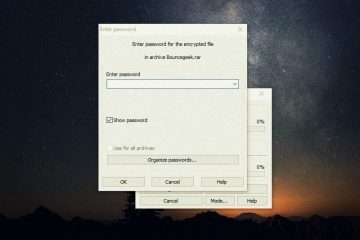 You can download any VPN App, which allows you to change Region for VPN server. Personally, I prefer Turbo VPN, and I have used this App to download PUBG. 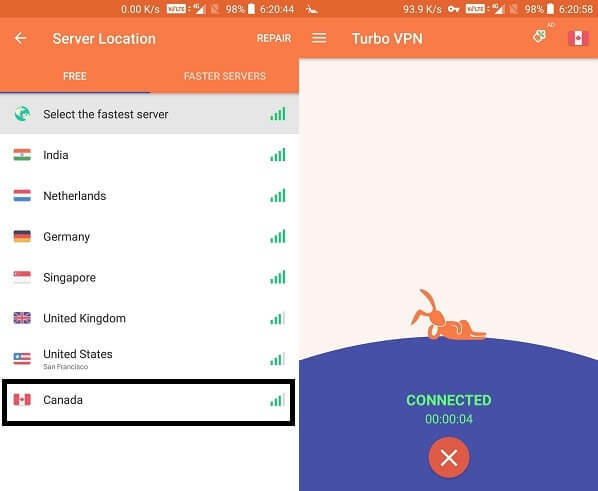 Get Turbo VPN from Play Store. 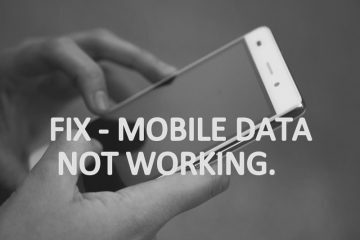 Step: 2 Before start connecting the VPN, First you need to stop play store and clear all data. 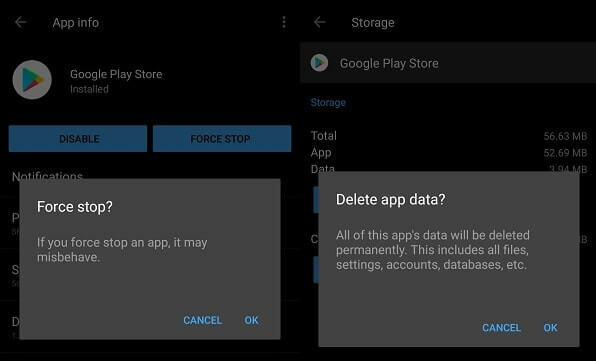 To do that go to Settings > Apps > tap on Play Store > force stop > tap on OK.
To clear data of Play Store > tap on Storage > Clear Data > OK. Step: 3 Now, you need to add a Google Account, Which you haven’t used on Play Store. I tried this method with my existing Google account, but it didn’t work. Open Gmail App and add one more Gmail account. If you’re already using multiple Gmail Account, then you don’t need to Add. You can easily switch the account from Play Store. Step: 4 As I have mentioned before, PUBG is available currently in selected countries. So we are going to choose server Location Canada. Open TurboVPN App, Tap on globe icon (Check upper right corner). Select Canada Location and wait for few seconds. VPN will get connected, If not then retry. PUBG Mobile Play Store Link. And, You will get an option “Open in Play Store App”. Click on it and it will redirect you to Google Play Store. Step: 6 Now, you will not get any country related error message. You can easily install PUBG on Android devices. But Still, If you are facing any issue while using this Method. Then you can try the next Method. That is the simple method, but not the official way to download PUBG Mobile. Method: 2 Download PUBG Mobile from a third-party site. PUBG Mobile game officially in English launched today. And, there are many sites which provide direct APK file and OBB data. And, I found this game on very popular site, ApkPure. Step: 2 Open ApkPure App, and you will able to see PUBG game banner. Click on the banner and you will get install option. Note: I have tried these two methods on my OnePlus 5 device. And Game is working fine using these Methods. You don’t need VPN while playing, you can play with the normal connection. Install PUBG on iOS devices. 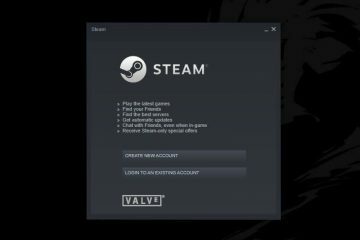 If PUBG Game not available in your country, then this method is for you. Before start telling you procedure, I like to tell you. Personally, I don’t own an iOS device. And my friend tried this method in it’s iPhone X device, and the game is working fine for him. 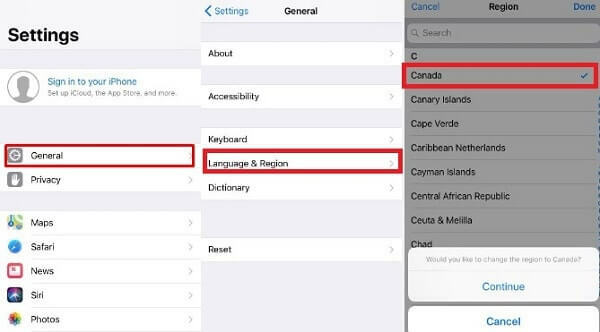 Go to settings > General > Language & Region > And Change the region to Canada. Now, go to settings > iTunes and App Store. Tap on your Apple ID and then Tap on “View Apple ID” option. And now change the region, that you have set before for device. Done, now open the App Store and search for PUBG Game. So, these are the methods available, to install PUBG on Android and iOS. The game works completely online, So it requires the unlimited connection. If you have the unlimited internet connection, then this is the best Game for you. If not, then you can play some best offline Android Games. Previous ArticleHow to fix Windows 10 Memory Leak and high CPU usage. Next ArticleApps like Showbox – Best Apps to Watch Movies and TV Series. Gmail distribution list – Create group in Gmail. 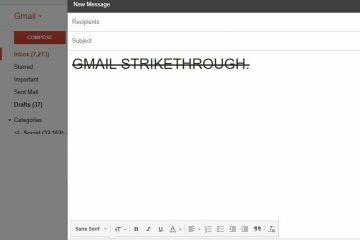 4 Methods to Strikethrough text in Gmail – Gmail strikethrough. 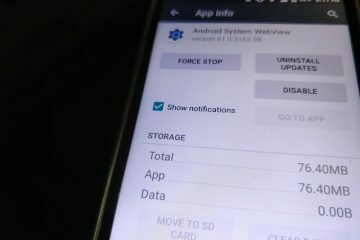 What is Android system WebView – Uninstall it or Not?.